Remember the magic of your first trip to Chuck E. Cheese (or if you’re way too old to be reading this, the boardwalk midway), with all the flashing lights and excitement surrounding reams of games and amusements designed to entertain in the most bedazzling way? Now imagine if you could turn all the tickets you win into cash instead of plastic rings shaped like spiders. 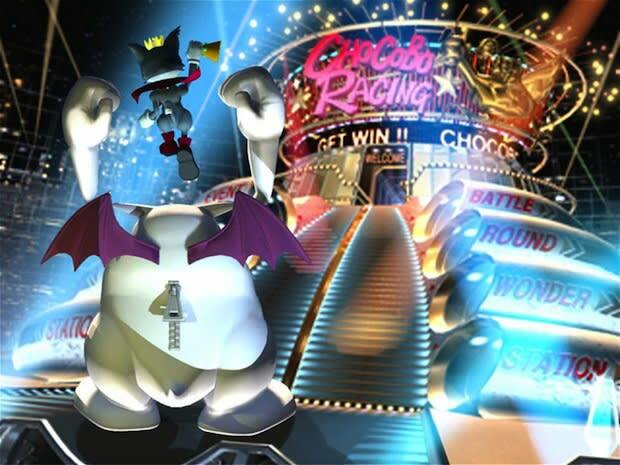 Final Fantasy VII’s mid-game minigame metropolis, the Golden Saucer is just that. Players are given the opportunity to wager their hard-earned Gil on Chocobo Races, Arm Wrestling and a variety of other games for big wins.